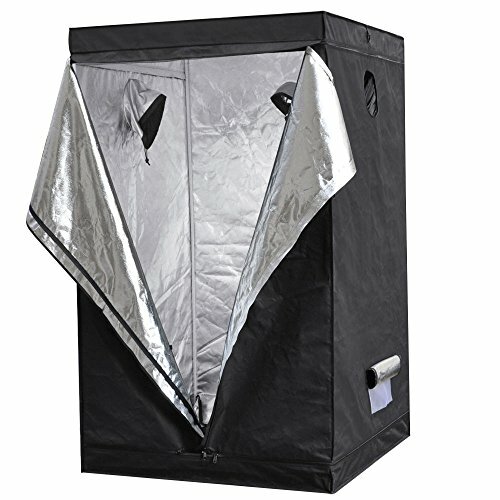 This is a multi-purpose growing tent with commercial grade super 600D oxford fabric exterior with 100% lightproof fabric with inner lining which is waterproof，sturdy metal frame, opening designed zipper, vents to filter, this growing tent can be placed anywhere as you like，with which you can plant your beautiful in-door hydroponics seeds or plants easily. Made of top materials, high quality products, strong and durable. If you have any questions about this product by Garden at Home, contact us by completing and submitting the form below. If you are looking for a specif part number, please include it with your message.